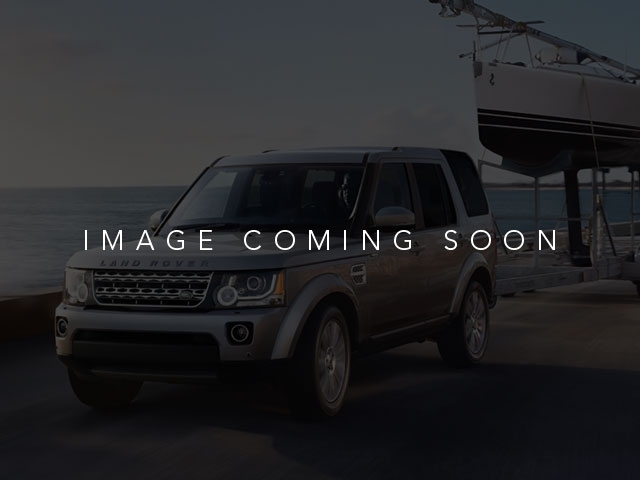 Baker Motor Company of Charleston is excited to offer this 2016 Land Rover Range Rover. This Land Rover includes: WHEEL LOCK PACK Wheel Locks PROTECTION PACK Floor Mats RADIO: 825 WATT MERIDIAN PREMIUM SURROUND SOUND Premium Sound System HEATED WOOD Heated Steering Wheel Leather Steering Wheel ROVER TOW PACK Tow Hitch Locking/Limited Slip Differential Conventional Spare Tire VISION ASSIST PACK Back-Up Camera Blind Spot Monitor Cross-Traffic Alert ADAPTIVE CRUISE CONTROL W/QUEUE ASSIST Cruise Control Adaptive Cruise Control CARPATHIAN GREY WHEELS: 22' 5 SPLIT SPOKE Aluminum Wheels Tires - Front Performance Tires - Rear Performance *Note - For third party subscriptions or services, please contact the dealer for more information. * This SUV gives you versatility, style and comfort all in one vehicle. Today's luxury vehicle is not just about opulence. It's about a perfect balance of performance, comfort and attention to detail. This 2016 Land Rover Range Rover is the perfect example of the modern luxury. 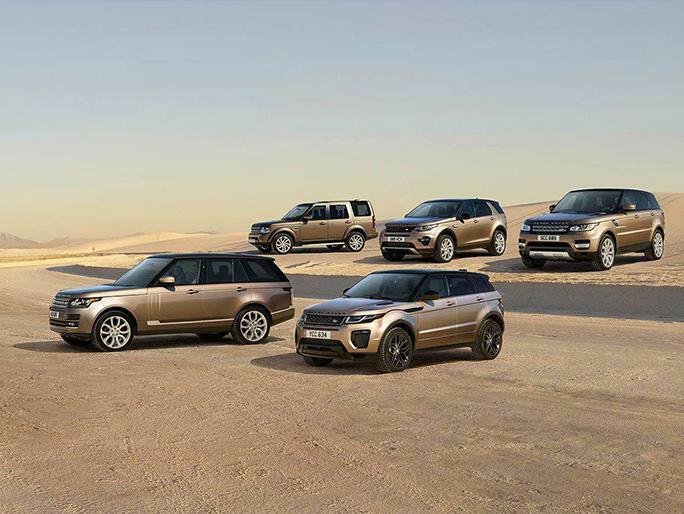 Take home this Land Rover Range Rover Supercharged, and you will have the power of 4WD. It's a great feature when you need to drive over tricky terrain or through inclimate weather.